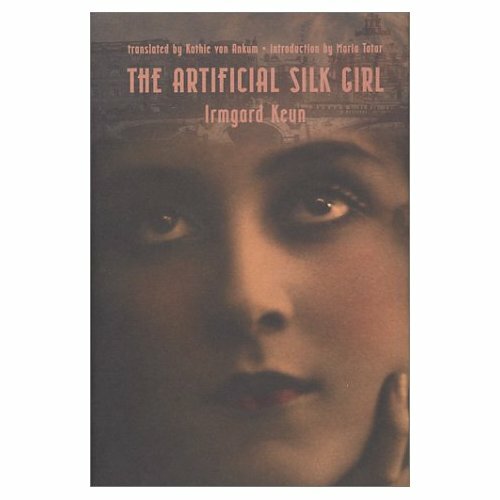 Staying in translational mode and how I wish I could read this in the original but here at last is Irmgard Keun's The Artificial Silk Girl,she who lived for some time in exile with Joseph Roth. 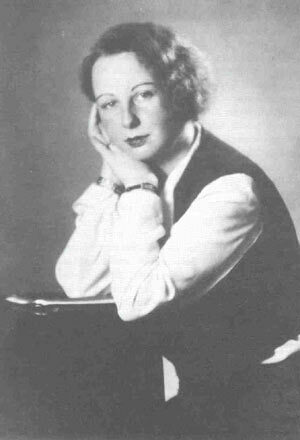 Irmgard Keun was born in Berlin in 1905, this, her second novel was published in 1932 and became an instant best seller. 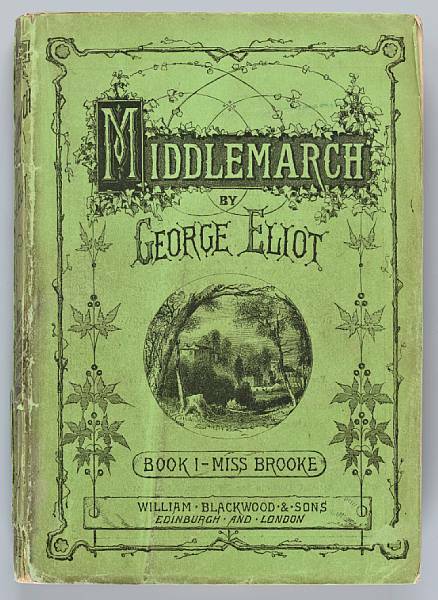 Her writing was banned in 1933 and all remaining copies of this book were destroyed.A book made even more interesting by reading with this in mind in 2006. Literary portraits of women living in this period between the wars are, to my knowledge, unusual. Arthur Schnitzler attempted something like it in Fraulein Else (published in a delectable Pushkin Press edition) but few were written by women.Gentlemen Prefer Blondes by Anita Loos is usually mentioned in the same breath and I've yet to read that but will. Irmgard Keun gives us material girl Doris's view of life in Berlin in the 1920's as she attempts to script her life along the lines of a glamorous movie star.It all goes hopelessly wrong as reality hits the beguiling and amazingly perceptive but dizzy Doris.There is plenty of foreshadowing of what was to come and of course none of it could be known by Irmgard Keun in 1931,yet,as with so many writers of the time,she sensed it and noted it. Doris is the original non-political girl caught up in it all and like many others only realizing when it was far too late to do anything about it. This edition is firstly a perfectly presented little book, binding, paper quality, cover, all gorgeous.An American translation,and inevitably a few incongruous colloquialisms creep into what is essentially a beautiful mid-European text. Ignore these and just be as grateful as I am that Kathie von Ankum took the trouble to translate a book that has not been available in English since 1933. Also ignore any attempt in the cover blurb to liken Doris to Bridget Jones, Doris is memorable in her own right as Doris and that will quickly become apparent as you read.